This theatrical project set up “evacuation points” at locations around the 29 stations of the JR Yamanote Line, designed to create unique encounters between participants and the city of Tokyo. Participants first visited the project website, where they answered a series of questions. According to their answers, they were designated a certain location near a Yamanote Line station. The participant then downloaded a map to get there and went to visit the site. There they discovered various communities, from religious facilities to collective and shared housing, homeless people, and even so-called “encounter cafés” where men pay to meet women. 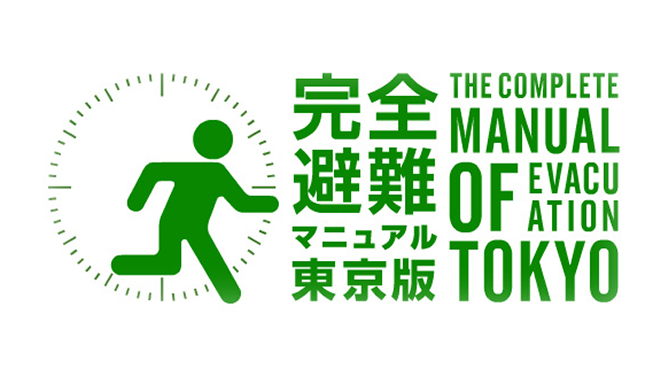 The project reimagined the circular Yamanote Line as a “Tokyo clock”, curating locations around the city as places to evacuate from “Tokyo time”. The participants became temporary evacuees, constructing new relationships with the city as they explored unknown areas.